 Ray Roman is widely considered one of the top 5 wedding and event cinematographers in the world. Ray’s team routinely travels the globe documenting weddings for high profile clients and discerning couples, as well as numerous star athletes (most notably NBA All-Stars Chris Bosh and Rip Hamilton, NFL All-Pros DeMarco Murray, Brian Dawkins, Chris Hope, Devin Hester, Lamar Miller and F1 Racing Champion Nico Rosberg). Ray has been the official wedding cinematographer for high powered CEOs, celebrities, royal weddings, Gucci Mane & Keyshia Ka’Oir’s Wedding (The Mane Event) and the highly publicized $30 million redwood forest nuptials of social media mogul Sean Parker. 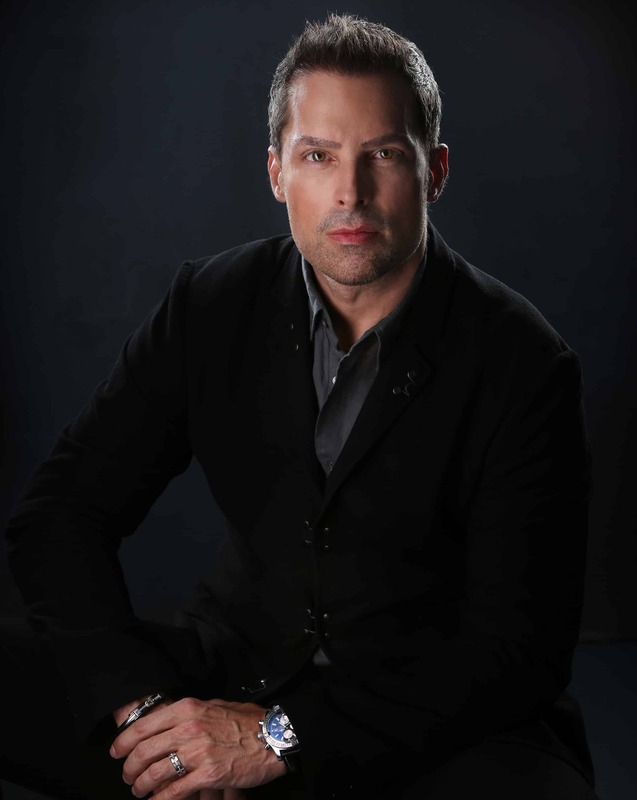 A winner of countless International awards for his work, Ray has also been a passionate educator in the industry for over 10 years and has trained thousands of wedding videographers around the world.